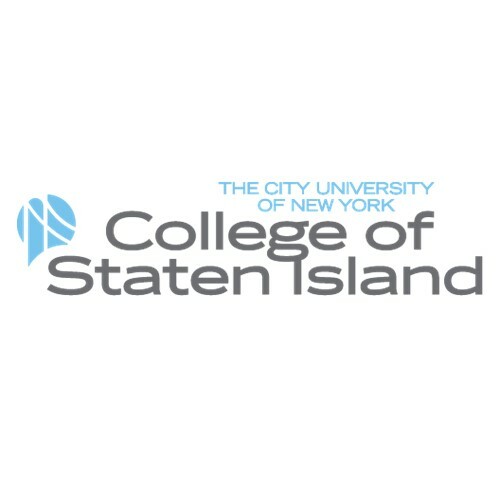 To learn more about College of Staten Island Academic offerings you can access here the CSI Academics and Research Catalog. Why choose College of Staten Island? As part of the City University of New York (CUNY), the resources of 25 modern campuses offers a remarkable educational experience. Eligible students can accelerate their path to a degree by taking Winter or Summer courses at CSI. A wide variety of courses for Winter session with convenient schedules and affordable tuition. Summer learning is vigorous and vibrant at CSI. While condensed and intensive, summer courses offer students a great opportunity to accumulate additional credits. Expanded course offerings, varied session options, and special events – these are just some of the special features of Summer at CSI. The scholarship program at the College of Staten Island recognizes academic excellence and college / community service. In addition to scholarships offered directly by the College, the CSI Foundation, and departments and associations of the College, memorial scholarships have been endowed through the generosity of many individuals and organizations who value higher education. Scholarships support, in varying ways, the education of our community.